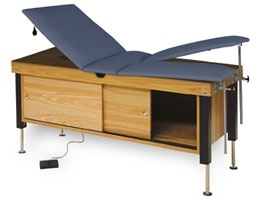 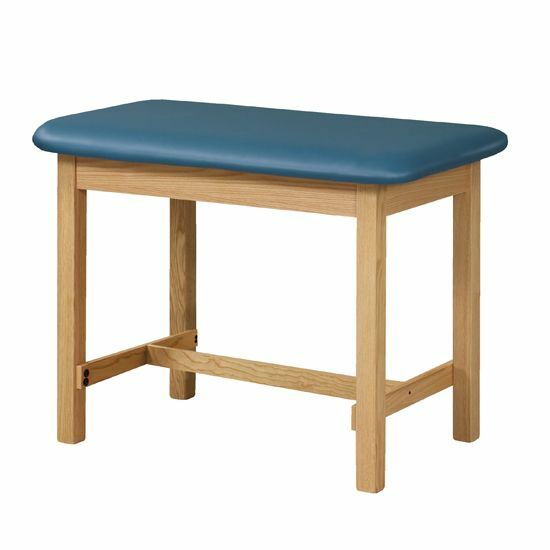 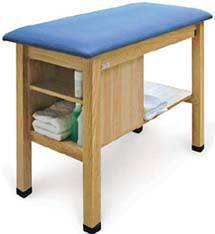 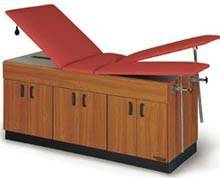 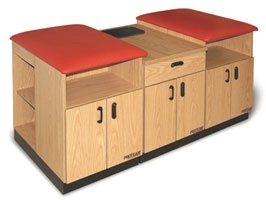 This two person taping table easily converts into a treatment table. 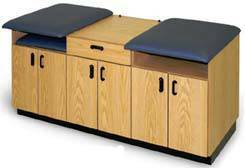 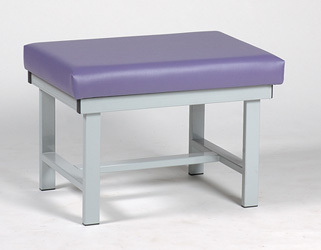 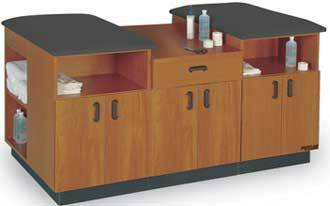 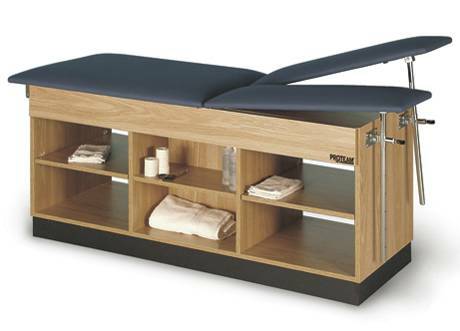 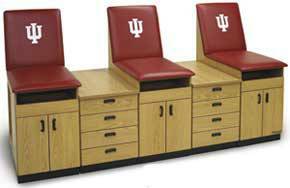 The single tape table for athletic & training rooms. 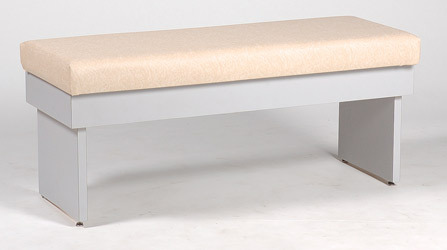 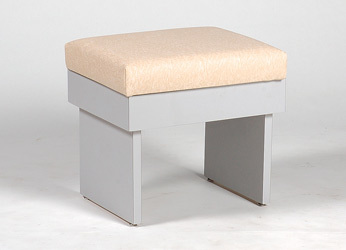 The wide single bench can easily seat one person comfortably.